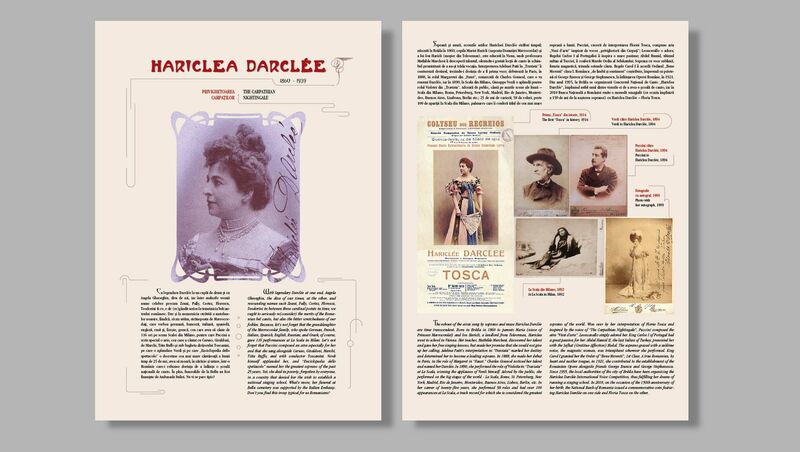 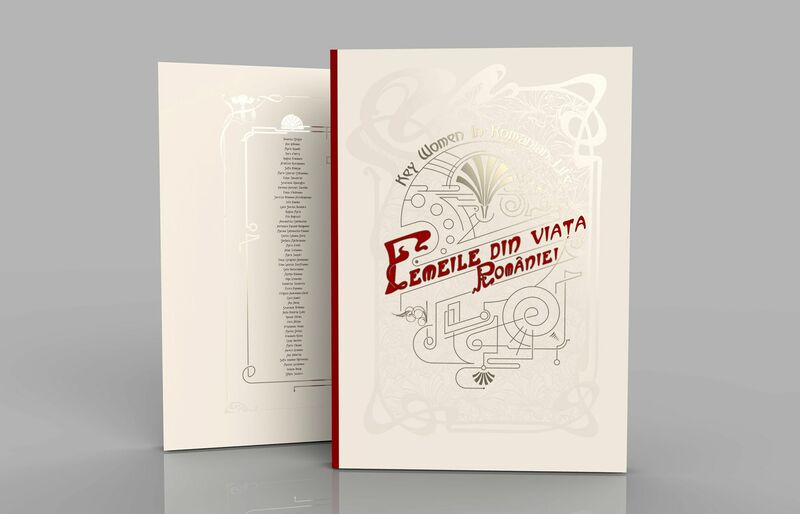 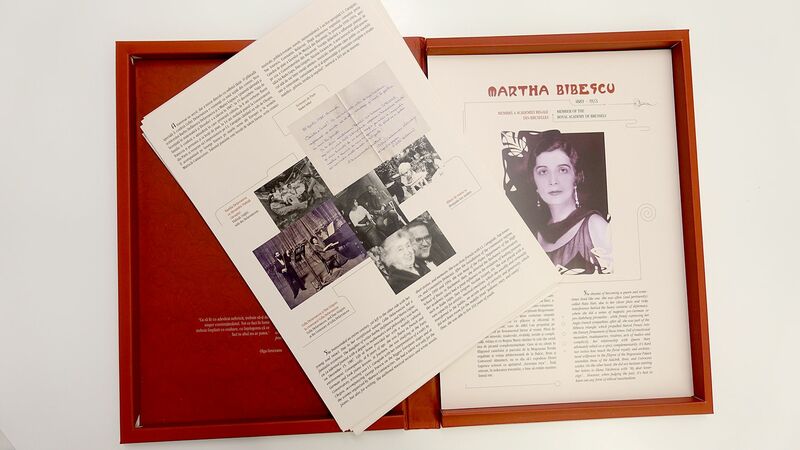 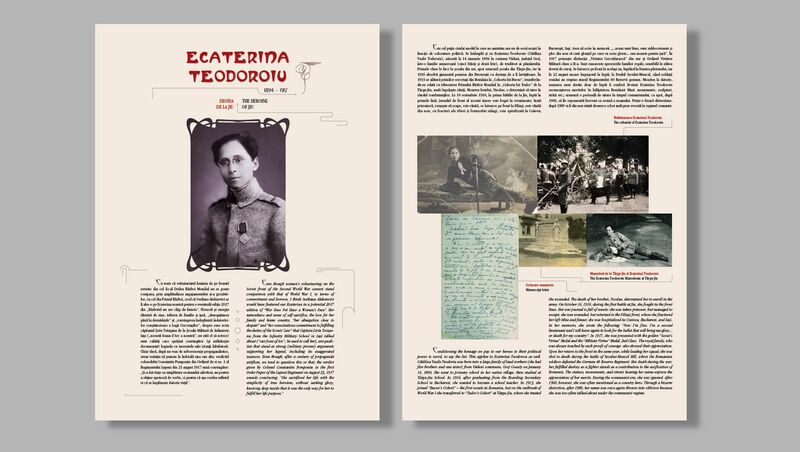 “Key Woman in Romanian Life” is a historical album, showcasing the life of 50 woman with a key role in Romanian history. 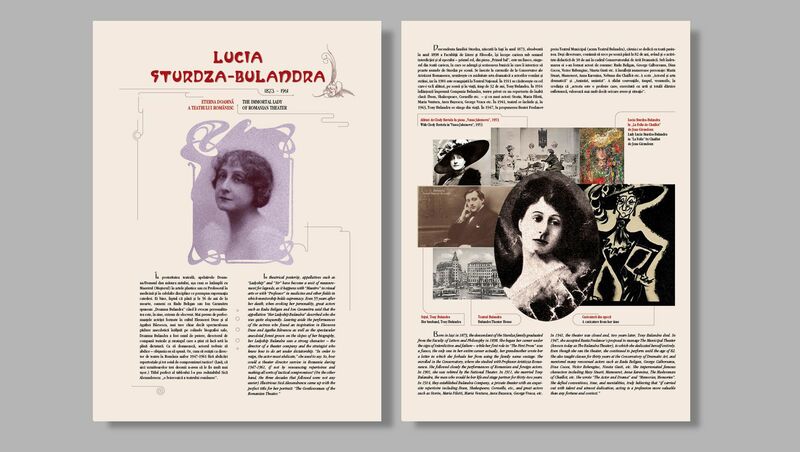 A complex and beautiful project, with a cultural ambition. 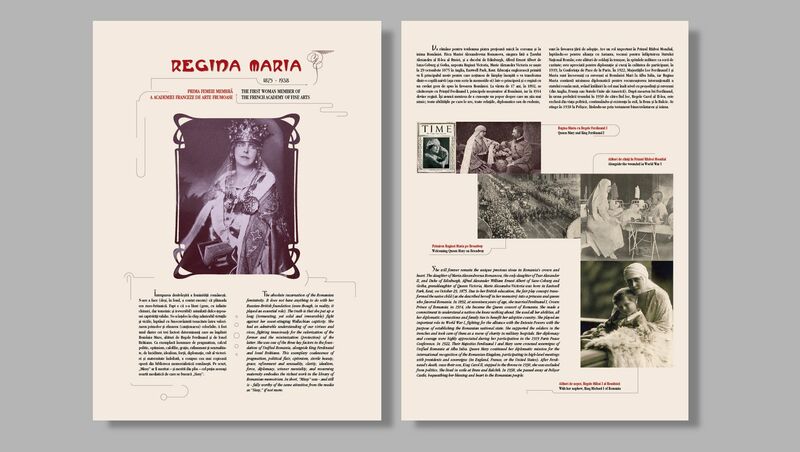 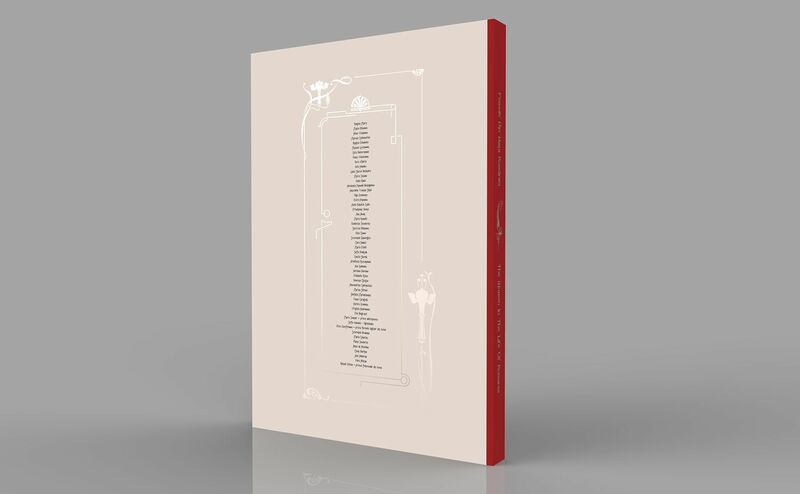 The authors required a visual key reminding the artistic spirit of the early 20th century. 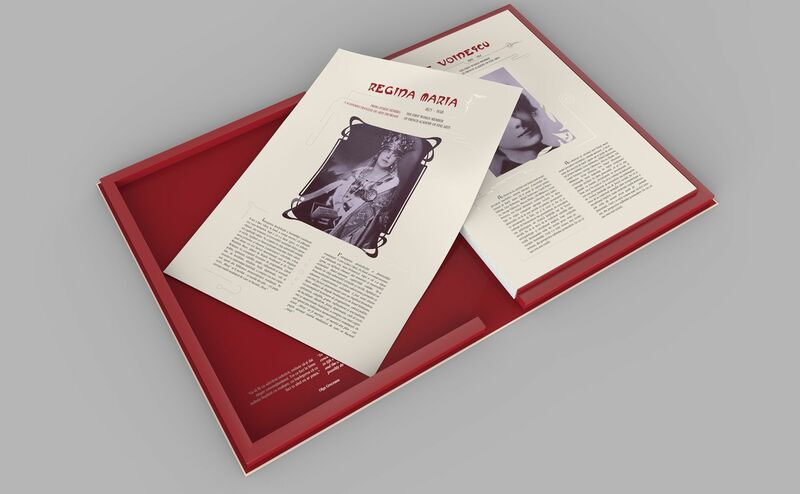 The approach was to create for the entire album a modern design, inspired from Art Nouveau and Art Deco artistic currents.